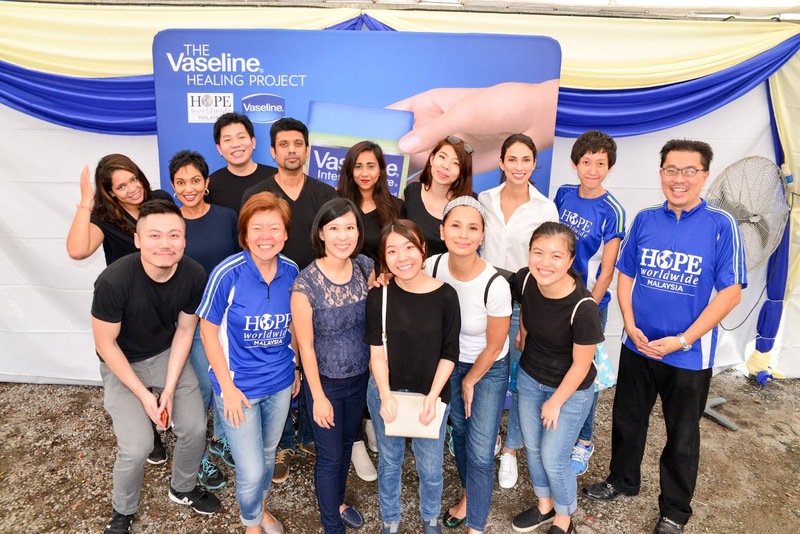 Vaseline and HOPE worldwide Malaysia are partnering for the second consecutive year to bring access to basic medical and dermatological care closer to underprivileged community through the Vaseline Healing Project. The Vaseline Healing Project was created to bring dermatological and basic medical care to heal the skin health of five million people from vulnerable communities nationwide by 2020. For the second year in a row, Vaseline Malaysia is joining the global movement in collaboration with HOPE worldwide Malaysia to enable underserved communities nationwide to regain healthy skin. The rising cost of living tops the list of concerns for nine out of 10 Malaysians. The price hikes on goods and services such as food and housing, especially in urban areas, hit the poorer households the hardest as these are fundamental needs for their daily lives. With so many basic concerns already at hand, skin health tend to be overlooked in these urban poor communities as medical fees can be expensive, let alone access to dermatological care. That said, skin health should not be overlooked, as skin issues can become a major health concern if left untreated due to limited access to quality care. 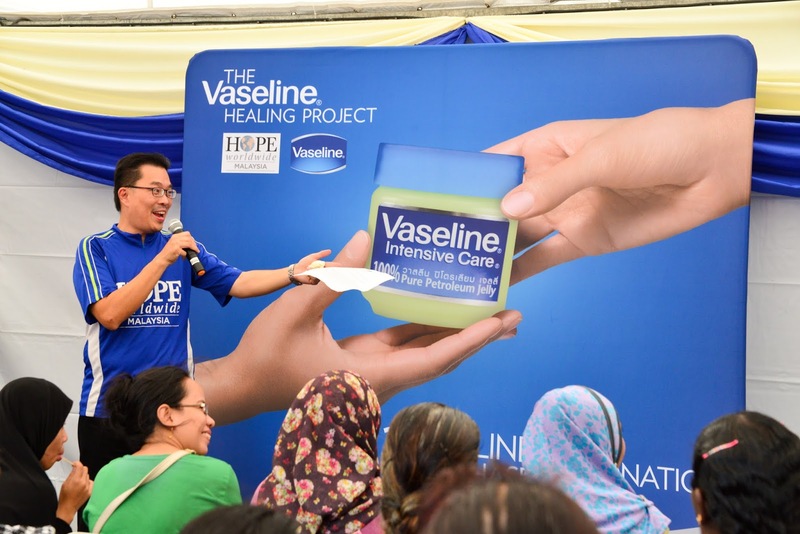 The Vaseline Healing Project kicked off in Malaysia for the first time last year, where Vaseline supported HOPE worldwide Malaysia’s medical programme that provides free access to basic healthcare as well as education about sanitation and hygiene. The first-year initiative impacted 2,016 people from underserved communities nationwide, contributing to Vaseline’s global ambition of healing the skin of 5 million people affected by poverty and emergencies. 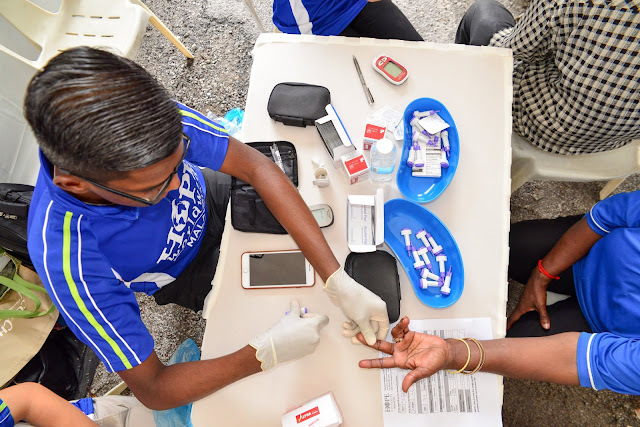 The focus this year will be making access to basic medical and dermatological care closer to the underserved communities through several free mobile clinics presented by the Vaseline Healing Project. 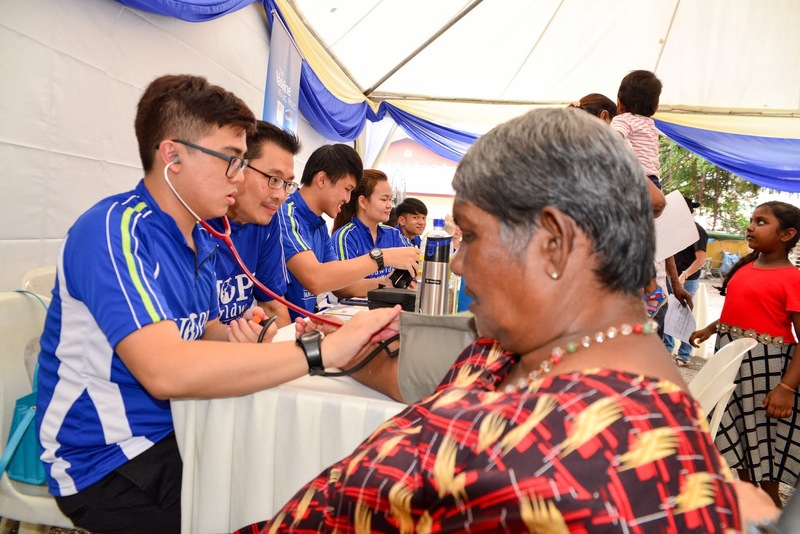 Targeted communities in the Sentul, Kuala Lumpur area, where HOPE worldwide Malaysia primarily serve, as well as underserved communities in major cities across the nation will be provided access to skin checks and skin health awareness talks in addition to medical counsel and other medical services such as blood glucose, BMI and blood pressure tests. 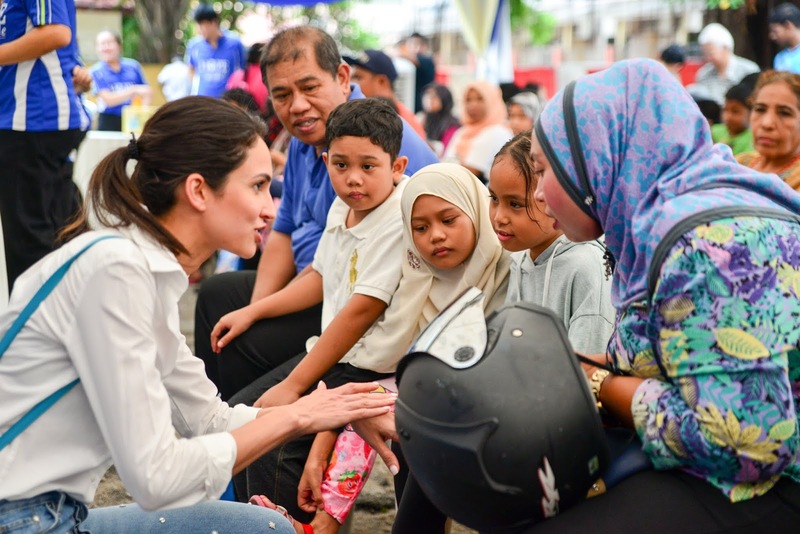 In addition, Vaseline has pledged to donate RM150,000 in cash and RM50,000 worth of Vaseline products to support the year-long campaign. “We hope to close the skin health treatment gap and beyond; because with healthy skin, we can live life to the fullest. 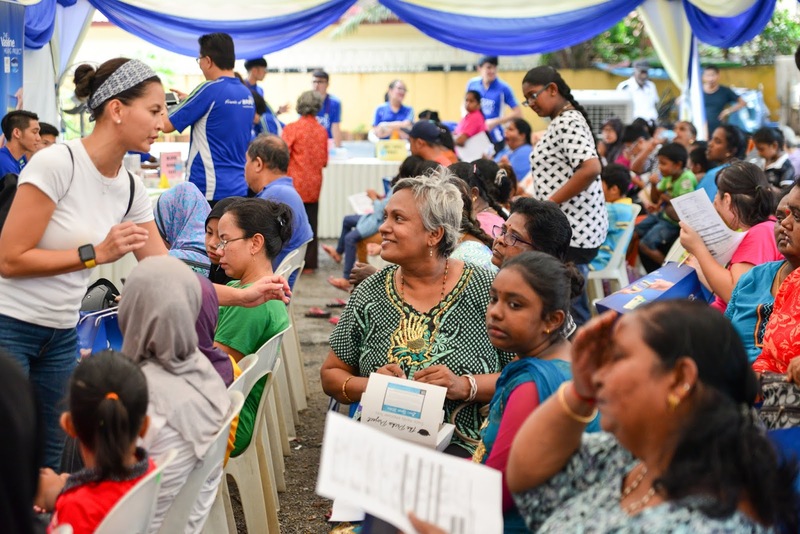 Our shared vision with HOPE worldwide Malaysia elevates our mission even further as we bring healing closer to the underserved communities this year and give them hope for a brighter future,” Guan added. 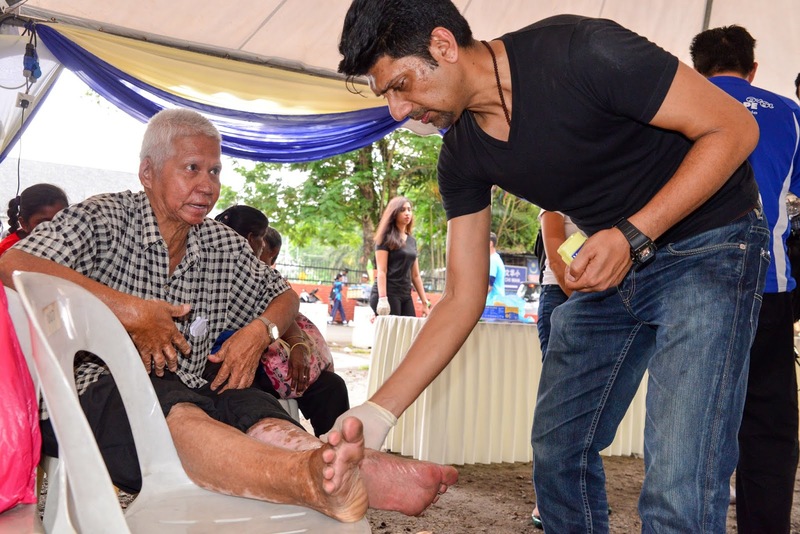 Malaysians are invited to join in the effort to aid underserved communities in need of access to dermatological care. From now until 30 September 2018, with every purchase of a Vaseline product, RM1 will be donated to the Vaseline Healing Project. Discovered in 1870, Vaseline Jelly is the original dry skin restorer. Utilising a unique dry skin restoring mechanism, Vaseline Jelly penetrates dry skin to create an intercellular occlusive layer deep within the affected skin and helps fill in intercellular lipids, the skin’s natural barrier to help lock in moisture. For more information on the Vaseline Healing Project, visit www.vaseline.com.my/healingproject.